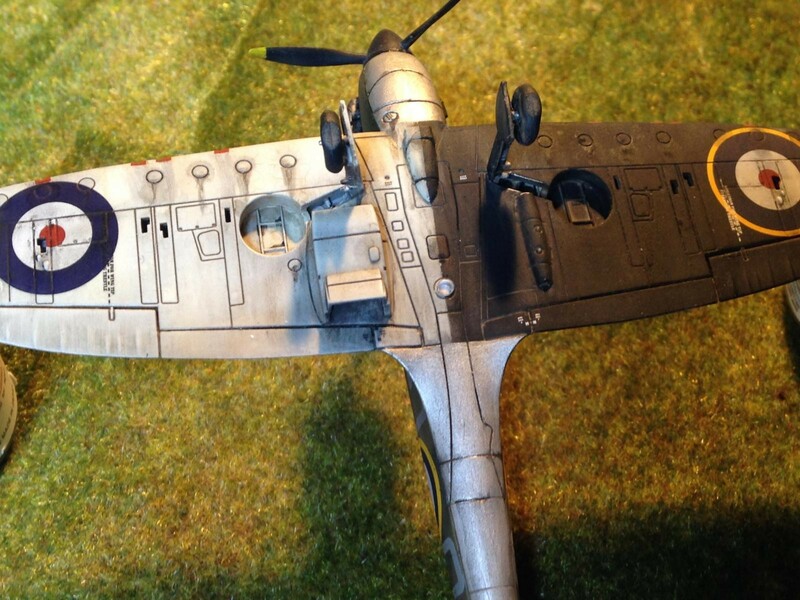 Returnig to this hobby after almost 30 years, I’ve heard that Airfix is doing OK. So, I built my favorit plane just straight from the box, just to see. Chosed the early Dunkirk color scheme, as it was fun to weathered. After all those years, my skills are not as good as the plastic, but I enjoied. Good-lookin’ build, my friend….I like it. Thanks. 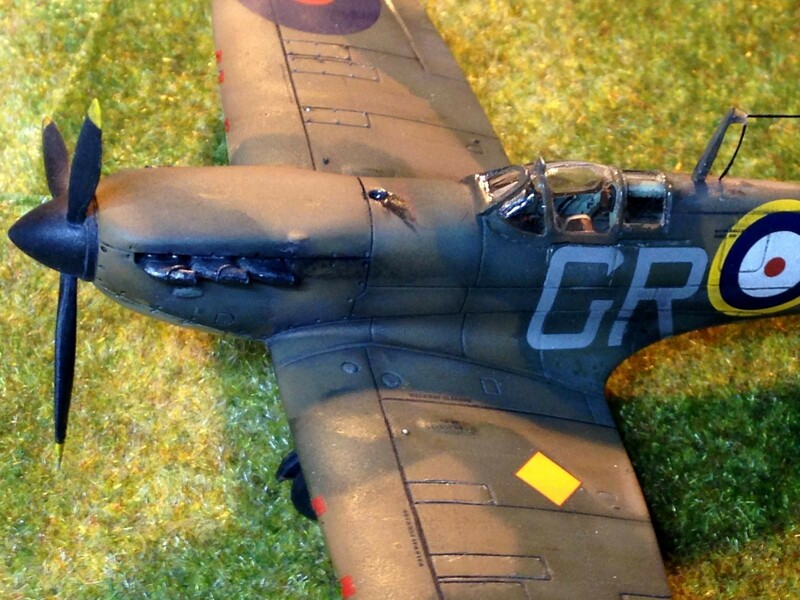 Returnig to this hobby after almost 30 years, I’ve heard that Airfix is doing OK. So I built one just straight from the box, just to see. After all those years, my skills are not as good as the plastic, but I enjoy. I think your skills are showing themselves quite nicely! Great posts all! 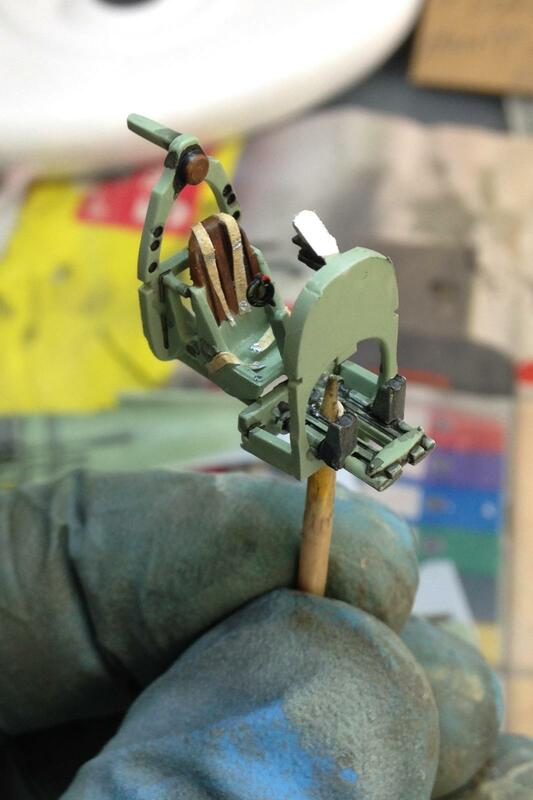 Super work on the Spitfire! Great Spitfire, the colours are terrific. 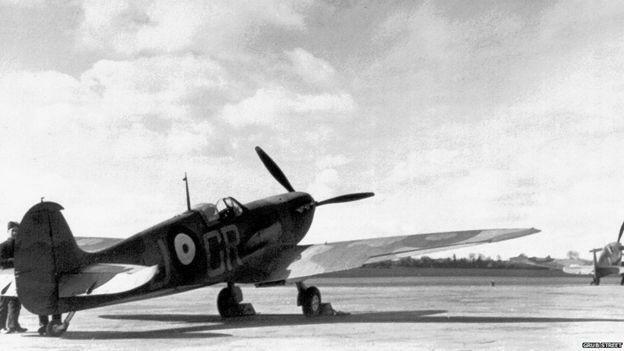 Who flew this Spitfire? you did a great job on this spitfire, congrats. 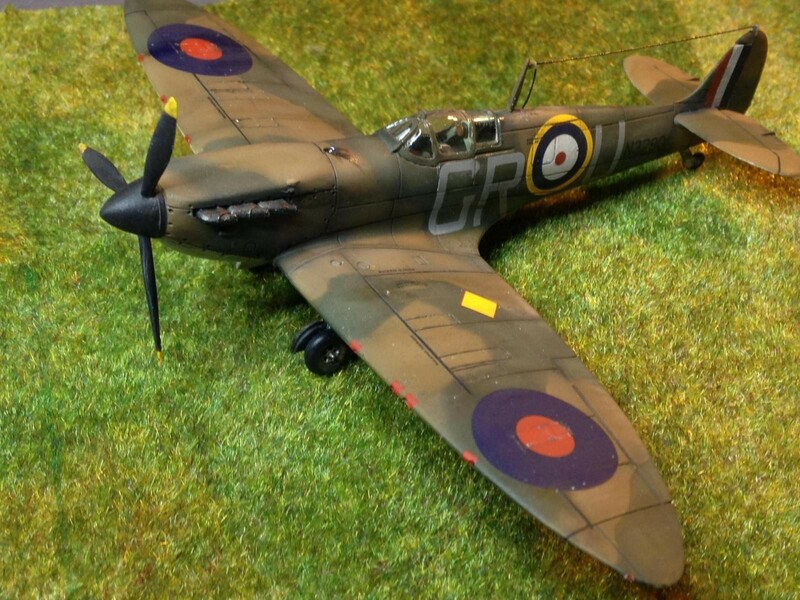 It was flown by F/O John Gillies of 92 squadron. This plane was shot down over Dunkirk on the evening of 23 of May, 1940. John Gillies remain a PoW until the end of the war. 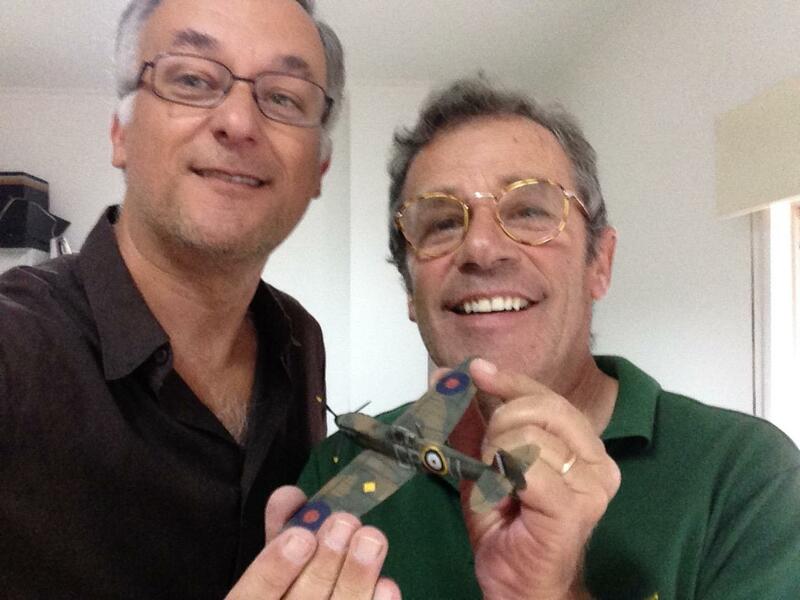 Excellent Spitfire, Manuel. I like it! Brilliant job, Manuel. You’ve clearly not lost your skills! 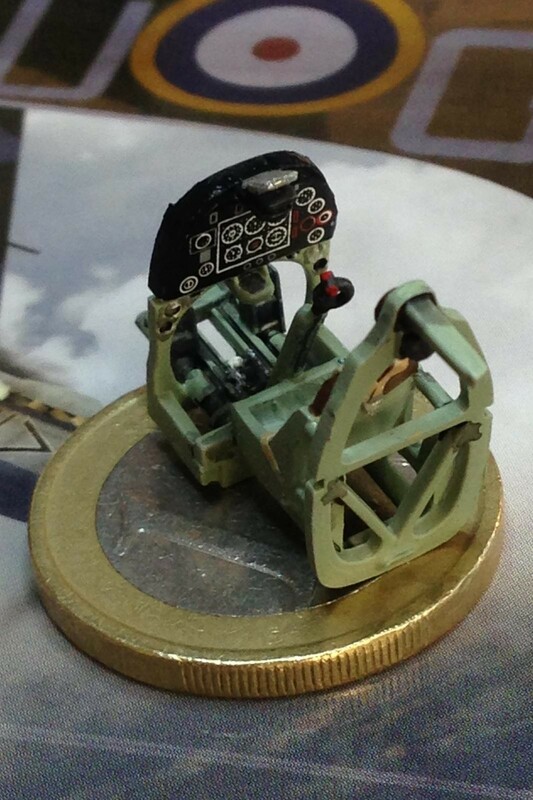 I’ve returned to the hobby after 30 years too, and noted that Airfix have come on so far in that time. Good luck on your next build Manuel, can’t wait to see it. Light tank MC-1 – the first Soviet. 1:35.